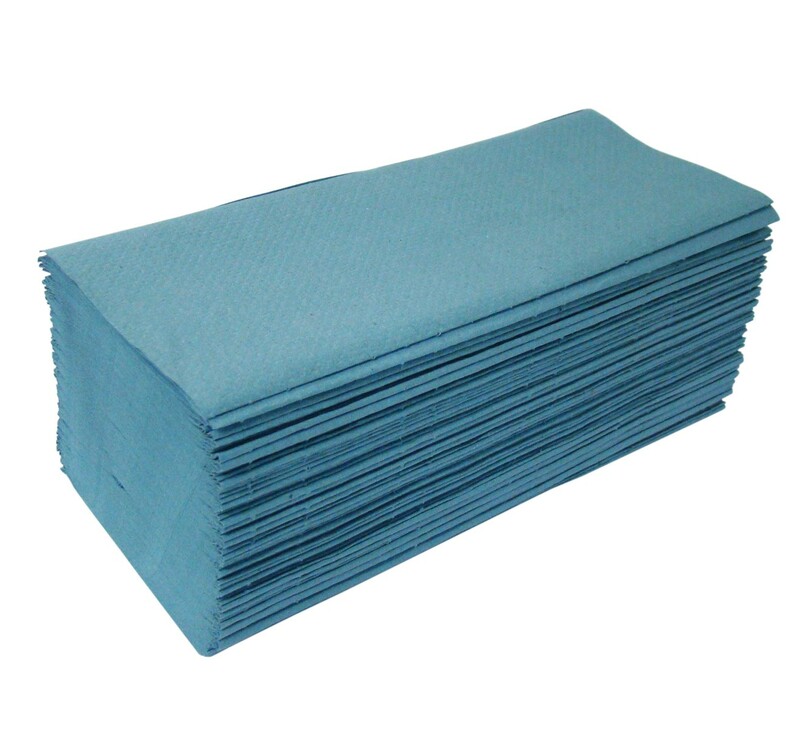 The System Hygiene X-Large Interleaved Blue Paper Hand Towel is specially designed for larger width dispensers, particularly old dispensers where the original product to be used in them is no longer available. A heavyweight hand towel, ideal for use in high frequency washrooms, making this superb for use in schools, colleges, art rooms and public washrooms. Interleaved hand towels are self presenting, simply pull one out and the next towel automatically follows on ready for use. This product has been designed for use with older style, larger width dispensers. 3600, heavyweight, 1ply, blue, interleaved hand towels per case. 274mm wide - 252mm length. Sold in full cases of 3600 towels.